This morning stocks are rallying on the back of good news from the G20 meetings. China and the U.S. struck a deal to halt the tariff rhetoric so that they can negotiate a long-term trade deal between the two countries. The fear that the U.S. and China would bog down global growth with tariffs has driven a lot of market volatility this year. 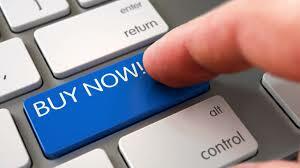 There is a lot on the line for all economies and this morning’s news is a relief to the markets. Year-to-date — while not a financial disaster — equities have been under pressure and in see saw from one headline to the other. This is especially disappointing to financial stocks. This year was supposed to be when bank stocks flourished. The U.S. Fed is in a rate hike cycle and the idea was that banks would profit from the higher rates. This hasn’t worked out that way so far. In fact, coming into today the Financial Select Sector SPDR (NYSEARCA:XLF) is down 3% in 2019, lagging behind the S&P 500 and the Nasdaq which are up 4% and 11% respectively. As a result, bank stocks are now even cheaper, so there is value in most of them, and they should be part of a healthy portfolio. At some point this general macroeconomic malaise will pass and the sentiment selling will abate. There is a lot to like in these financial stocks and they are worth accumulating. First on my list of financial stocks is Bank of America (NYSE:BAC). BAC sells at a trailing P/E of 13.6 — a ratio which is cheap in both absolute and relative terms. At these levels, BAC stock sells at almost price-to-book, meaning that investors give it no credit beyond the assets on its books. Buying BAC here is likely very safe. Bank of America has a strong management team. They were able to navigate out of the worst financial disaster and save a few other banks along the way. In short, if the stock markets move higher in the next few years, then BAC stock will too. In addition, it mainly operates in the U.S. so it has little exposure to China headlines. Momentum stocks rarely give investors clear entry points. That is the case with Square(NYSE:SQ). 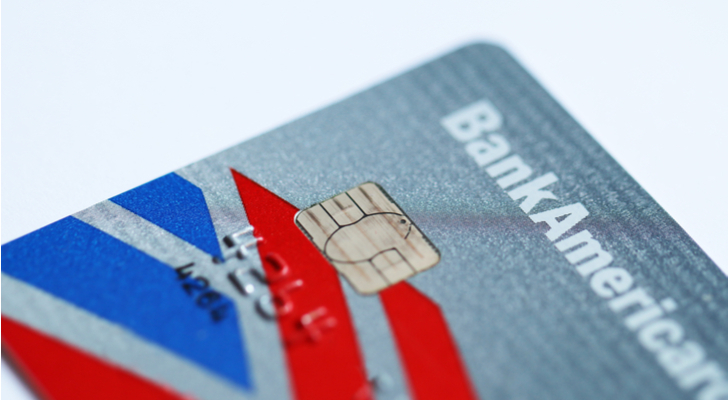 Unlike Bank of America stock, SQ stock is far from cheap. But this is a fintech stock so I don’t give the same amount weight to value as I would for a standard financial center. Case in point, even though SQ has fallen 20% in the last three months, it’s still up 80% in 12 months. This is a stock that should to be part of a complete portfolio. SQ has solid fundamentals as it begins to compete with the likes of Visa (NYSE:V) and Mastercard (NYSE:MA). Recently SQ stock was dragged lower by the bitcoin crash. 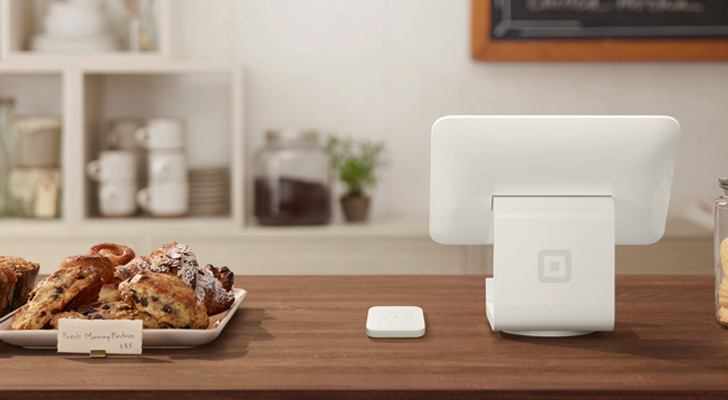 Part of the rise of Square was tied to its foray into the blockchain arena. So like Nvidia (NASDAQ:NVDA), SQ suffers on the way down with bitcoin too. Both BAC and SQ are financial stocks technically poised for spikes. They are now re-approaching pivot zones and if the bulls can prevail in retaking them they can shot 7% higher on momentum alone. Since SQ is a fast mover, its breakout will be faster and longer than that of BAC, but they should both do well. 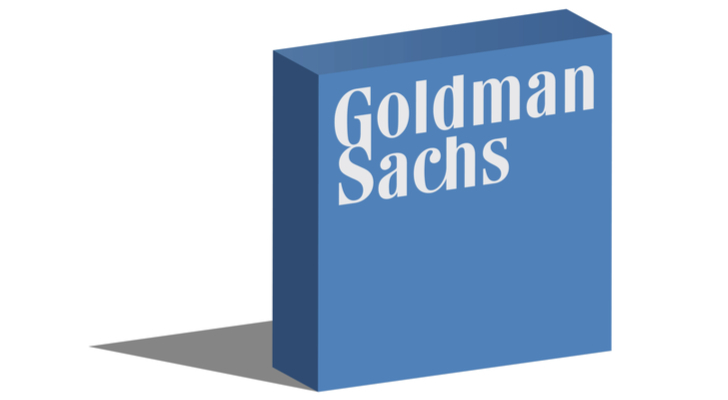 Last on my list of financial stocks to buy today is Goldman Sachs (NYSE:GS) . GS stock has grossly under-performed in absolute terms and relative to the sector. GS is down 24% in 12 months. Recently Goldman Sachs has been in the news over issues with their potential involvement in the Malaysian bond fraud event. I don’t now how this scenario is going to play out but it’s worth a small bet for a positive resolution. Usually Wall Street is too quick to overreact and it’s too early to call GS stock dead for good. As a result of its massive fall, GS now sells at an 8x forward P/E. Nevertheless, Goldman Sachs stock still carries a high ticket price at $190 per share. So one can use options to speculate on a rebound into the first quarter of 2019 instead of risking the face value of the stock. 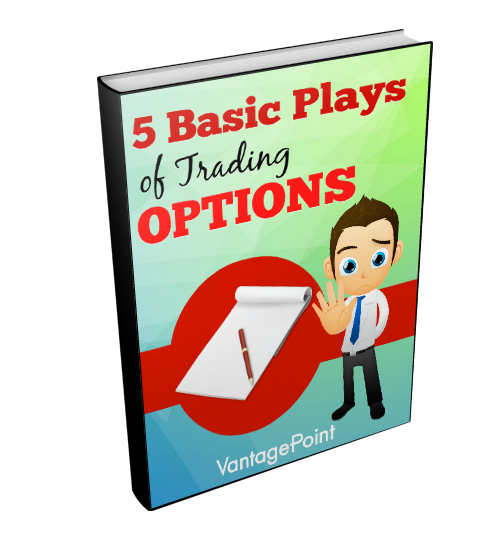 Options offer lower entry costs for a chance to profit on a rebound. In addition to the fundamental news, GS stock is also at a technical disadvantage. Losing the $220 level triggered a bearish pattern that may still be unfolding. There is further risk below if $185 zone also fails.